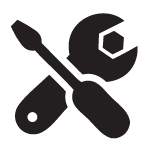 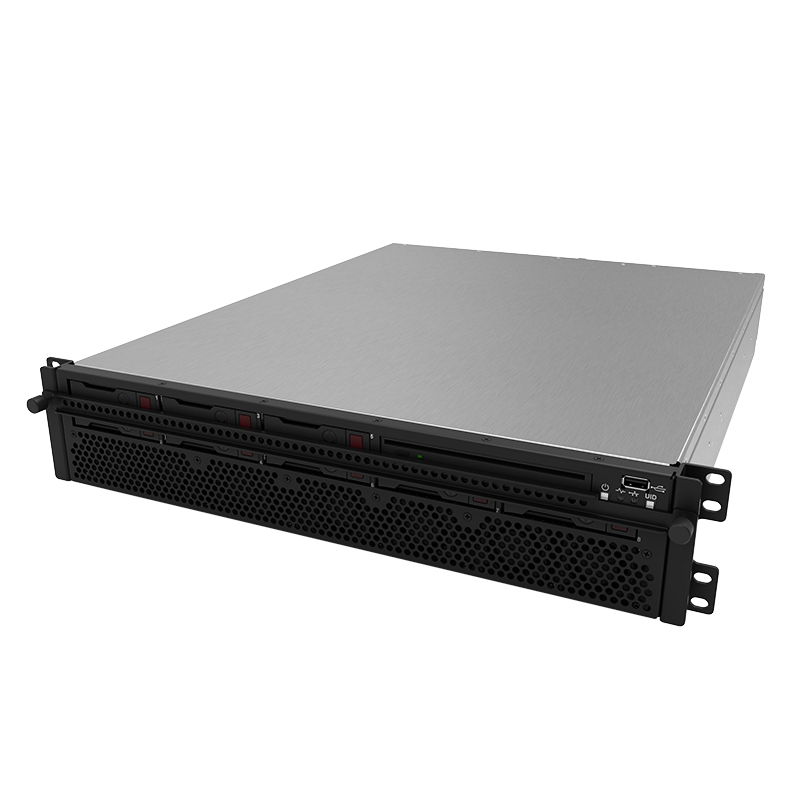 Does your data center need a secure, performance driven rugged server that you can confidently deploy for virtualization, database, or high-performance computing? 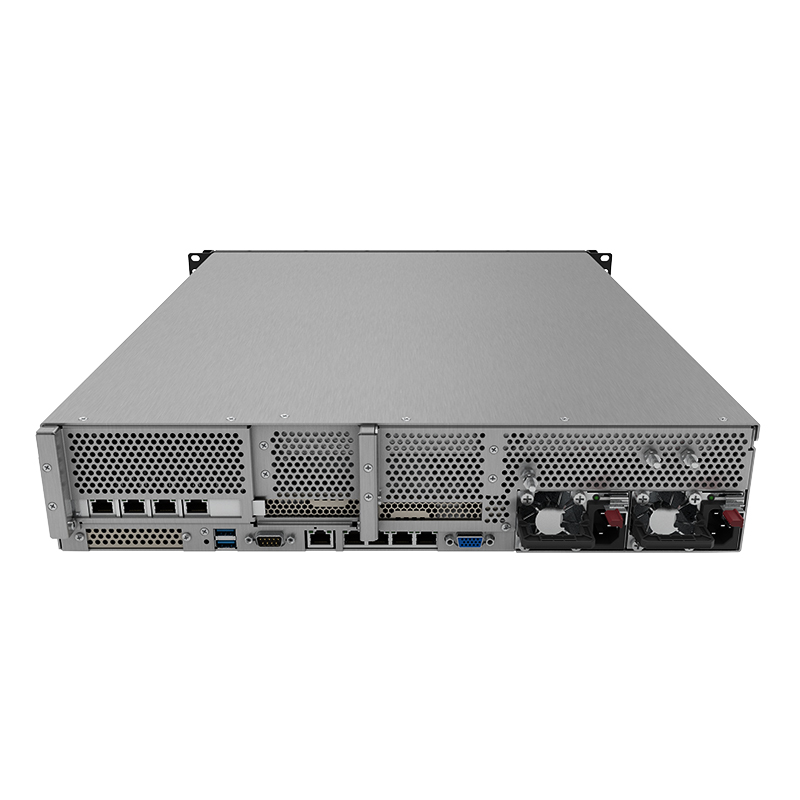 The powerful DL360RS GEN10 2U Rugged Short Depth Server is redefining dense compute by delivering security, agility and unmatched expandability for a variety of military environments. 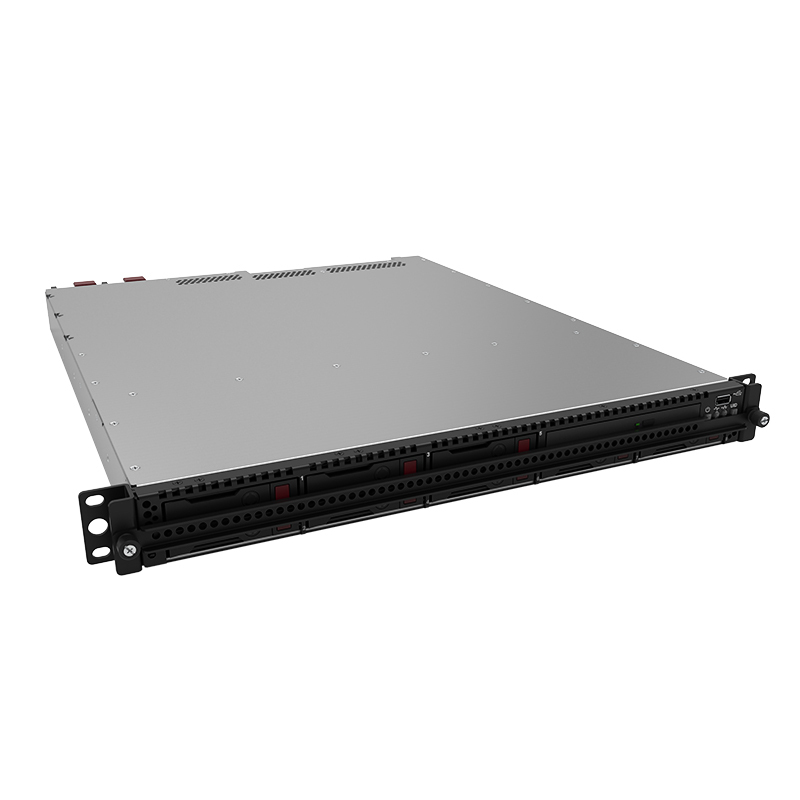 All of this with the best memory and I/O expandability—packed in a rugged 2U/2-socket rackmount design. 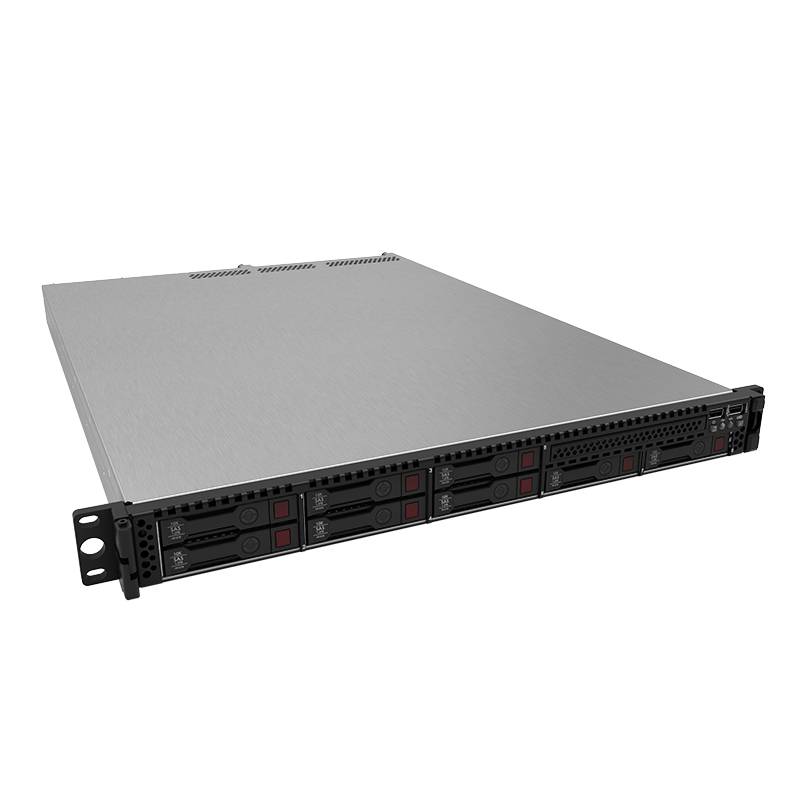 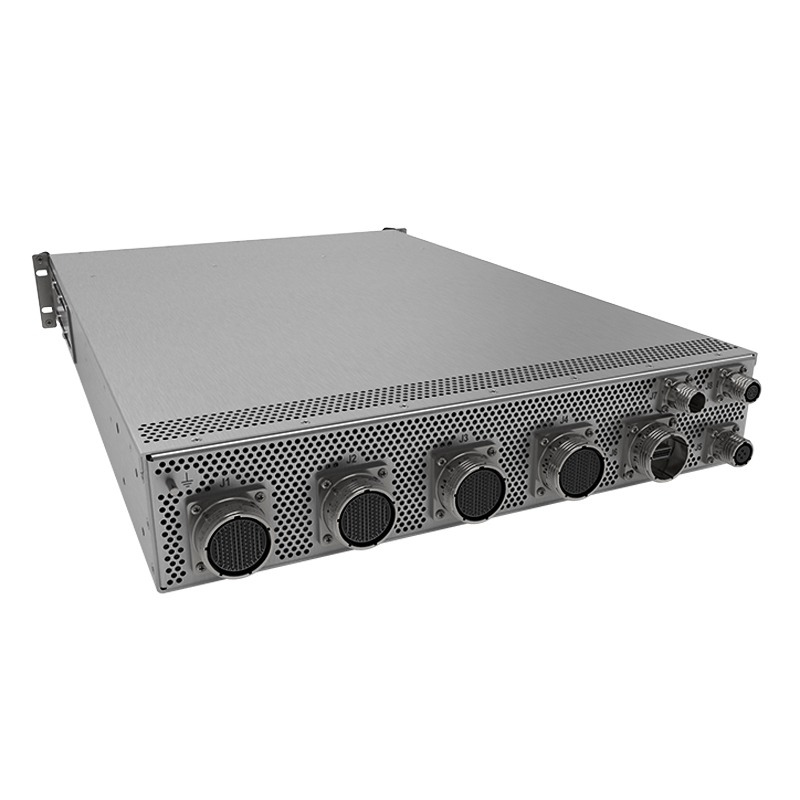 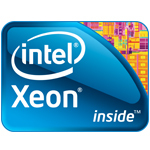 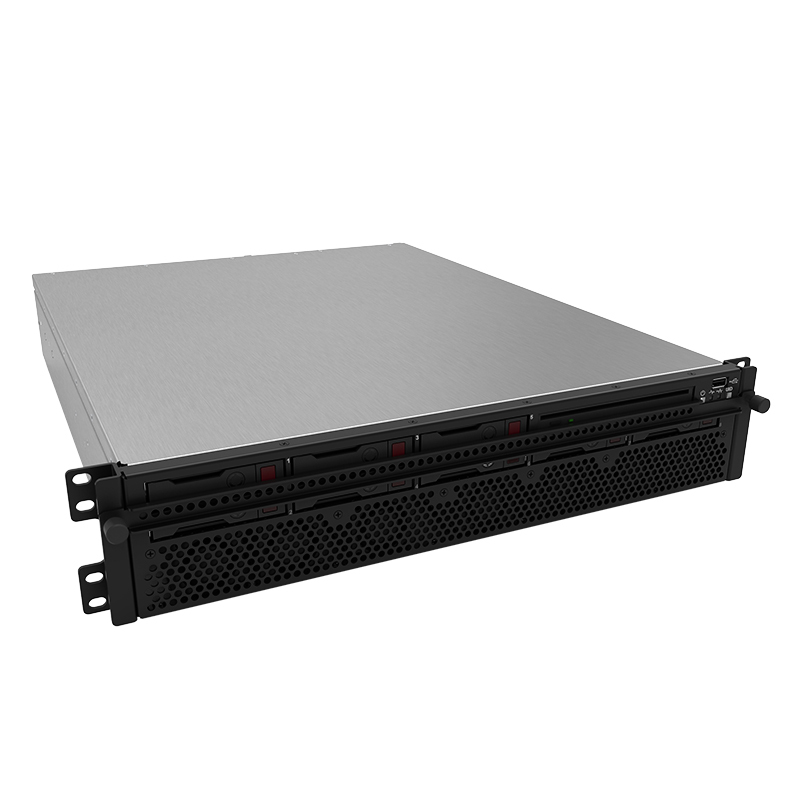 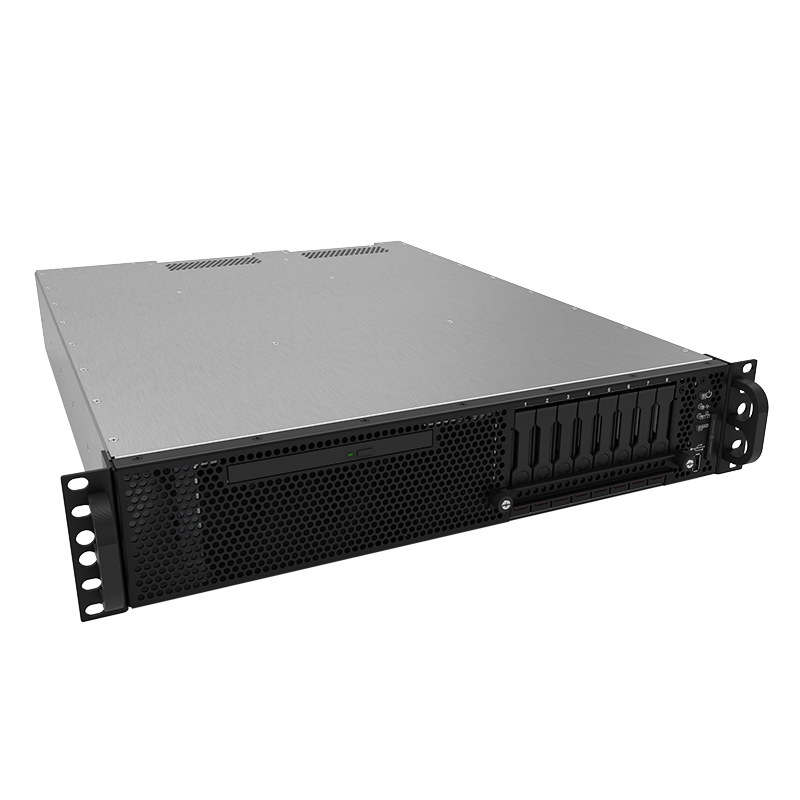 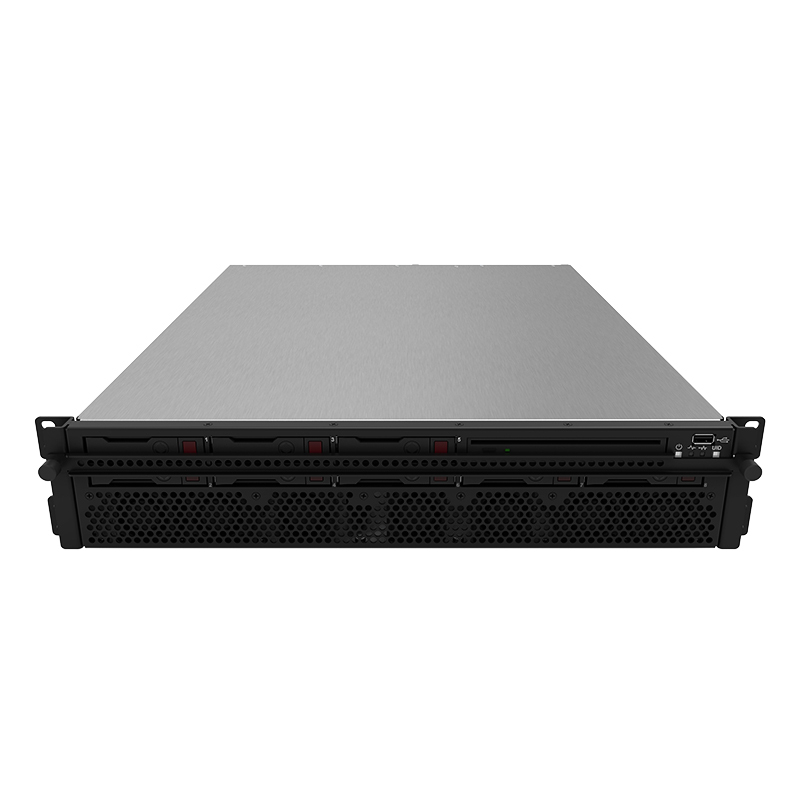 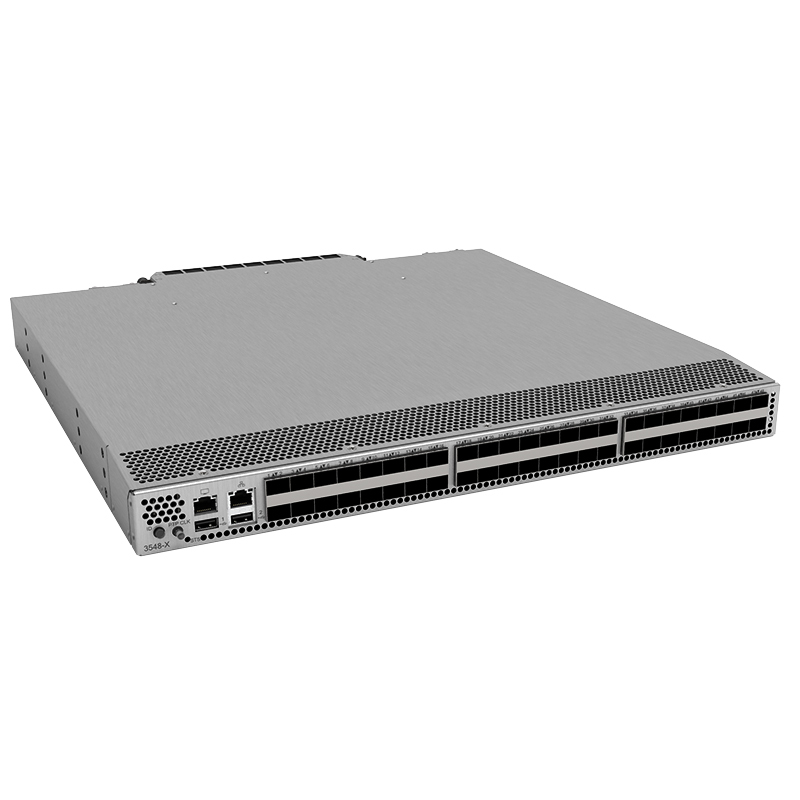 The DL360RS GEN10 2U Rugged Short Depth Server supports the Intel® Xeon® Processor Scalable Family with up to 28 cores, plus 2666 MT/s HPE DDR4 SmartMemory supporting up to 3.0 TB max. 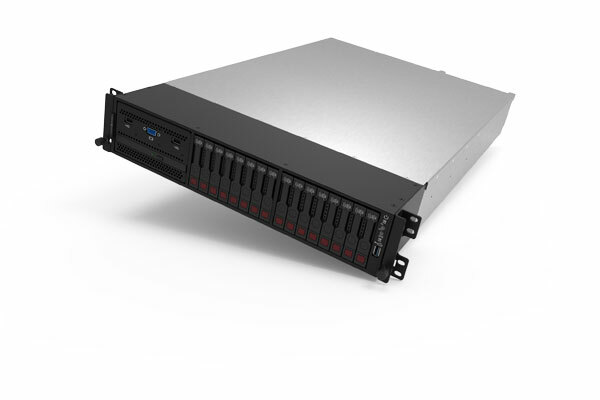 With the added performance that 12 NVDIMMs and 10 NVMe brings, the DL360RS GEN10 2U Rugged Short Depth Server means business. 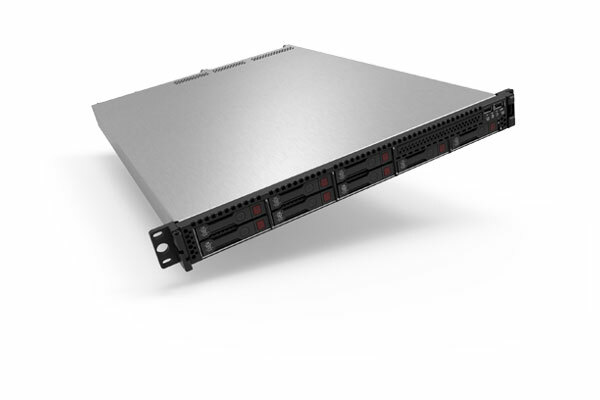 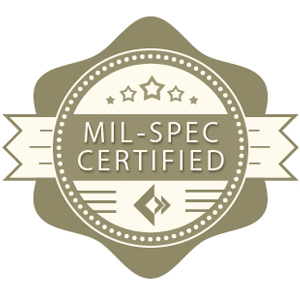 Deploy this dense platform for diverse workloads in space constrained environments and maintain it with ease by automating the most essential server lifecycle management tasks with HPE OneView and HPE iLO 5.